In the 1800’s, Lakeview consisted of family owned farms. In 1915, a flying school was established south of Lakeshore Rd to train pilots for the military. During WW2 Lakeview housed soldiers and also had a large facility for manufacturing weapons for the war effort. 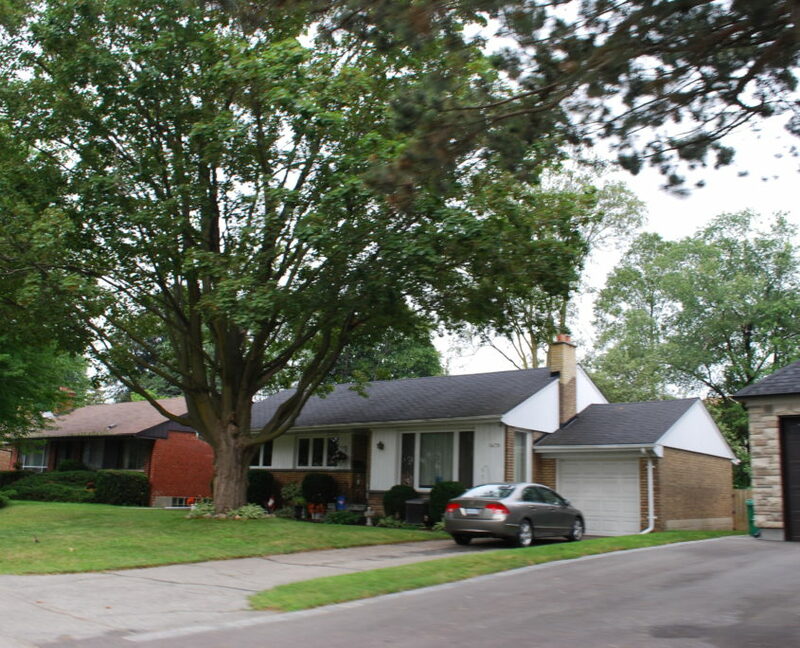 In the 1950’s suburban expansion began with building of subdivisions such as Applewood Acres and Orchard Heights. Lakeview has been known for the power generating plant that took up much of the waterfront, until the plant closed down and the smoke stacks were demolished in 2006. The plans to revitalize the area was driven by Lakeview’s own residents, and has been a project 20+ years in the making. Lakeview is the most eastern village in the city, bordering on Toronto, so progress has sped up as more people have begun to recognize the demand and value of the area. The redevelopment of the Lakeview waterfront, aside from acres of green spaces, parks and trails, will add 6 new neighbourhoods, 15,000-20,000 new residents, 7,000-10,000 new jobs and an artist block to create opportunity for local artisans to develop the area into a cultural hub. Lakeview has always been missing a village centre or downtown strip like Port Credit has, but the new waterfront village will likely become the downtown core of Lakeview. There’s a common theme throughout south Mississauga real estate, and Lakeview, much like Clarkson and Port Credit, is going through a renaissance of redevelopment. Due to a growing population and rising property values close to the lake, Lakeview is in high demand for buyers looking to renovate homes or to simply invest early and take advantage of the future development. Many of the lots sizes are smaller, constricting home sizes, but sometimes double lots have been purchased and zoned to allow larger homes. There’s a lot of commercial redevelopment as well, which is an excellent sign for the confidence in the area’s value and growth potential. 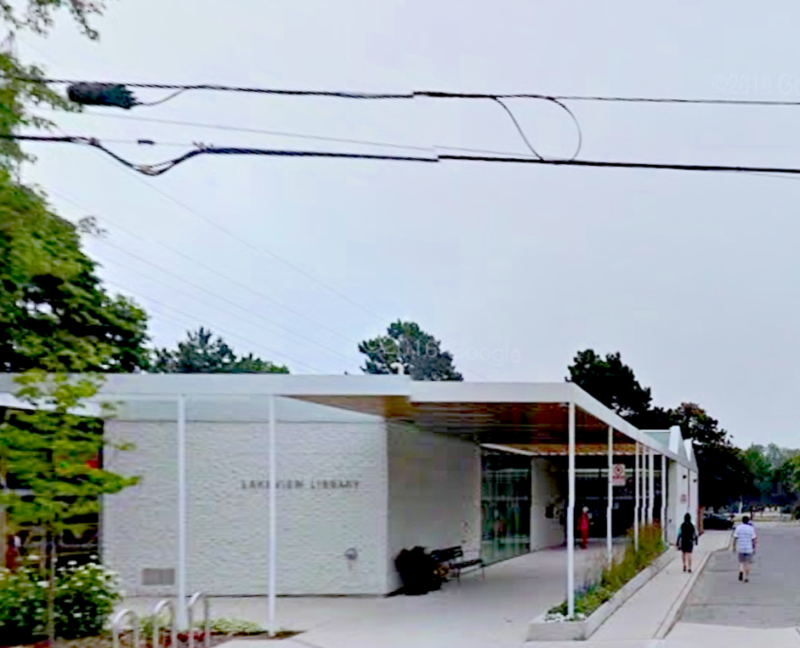 The general consensus is that Lakeview is an excellent place to invest for long-term growth, and the lakeshore redevelopment will do the same thing for Lakeview that has already happened in Port Credit. Like other areas in south Mississauga, Lakeview has historically had a less diverse population. The majority of homes have been single, detached homes on small to mid-size lots. 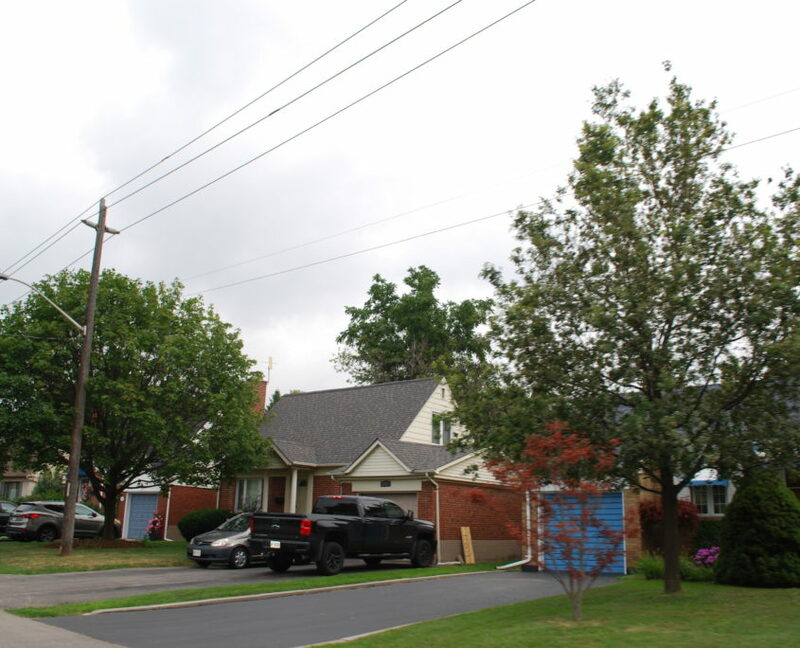 But as the needs of city change, redevelopment plans include various housing styles – such as stacked homes, town homes and condo apartments, to open opportunity for more people to be able to step into the Lakeview housing market. You will certainly see a new neighbourhood profile, which is far more diverse and balanced, in the next decades to come. Lakeview has several Home Owners Associations, which are important for ensuring local residents have a say in municipal affairs. It also creates a stronger sense of community knowing that residents are looking out for each other and are organized and committed to a community’s success. Much of Lakeview is full of pre and post war brick bungalow homes but this is beginning to change quickly. Renovations in all areas of the village have dotted many streets with a variety of home styles and designs. It feels very much like Etobicoke in this regard. Many of the streets, especially in Orchard Heights and Applewood Acres do not have sidewalks, as that was the design of the time. As the lakeshore is redeveloped, there will be a emphasis placed on building high rise condos, stacked homes and town houses as well. 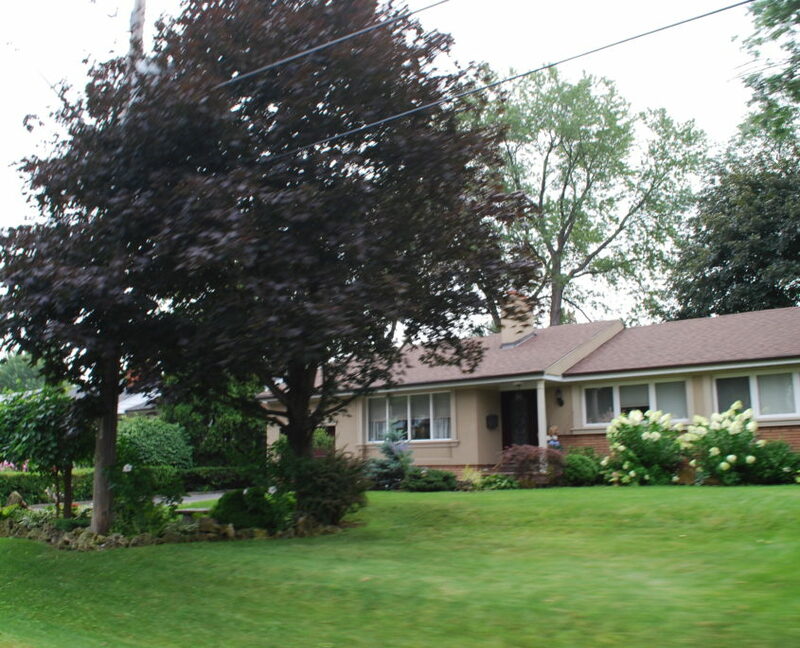 Most are split level and bungalow style detached homes, although there are some semi-detached as well. 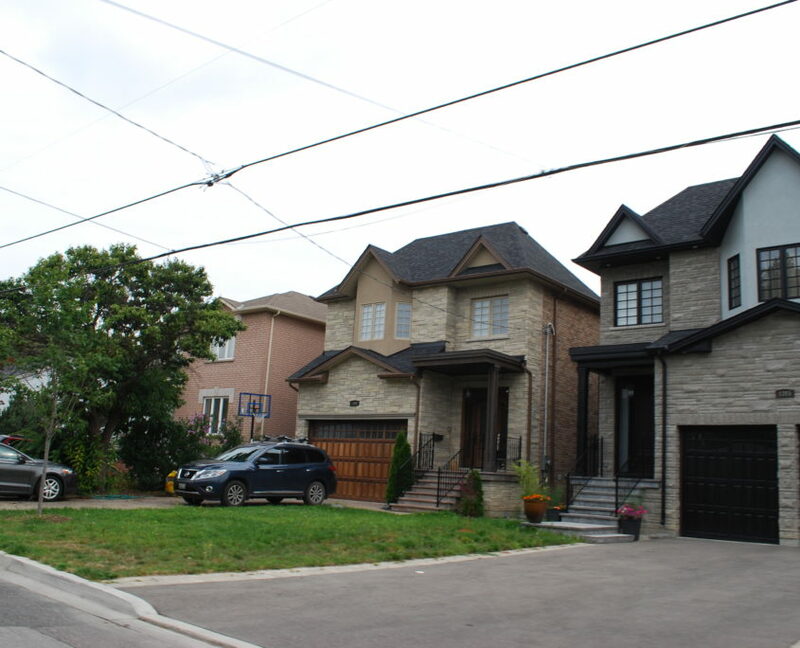 All of these homes sit on mature, tree lined streets, and some homes have large lots, with opportunity to renovate. These are where the small pre war home used to sit. On any lot that is feasible, new custom homes are popping up all over the village. Design popularity is spilt fairly evenly between french provincial and modern contemporary. In either case, modern finishes colours have also been adopted, such as stone veneers and grey/taupe/black trim, instead of the common red brick and white trim. Many have double car garages, which is a real upgrade from many of the old home which had no garage at all. The modern interiors often boast a open concept floor plans, larger kitchens with islands opening onto great rooms, master suites with private baths and walk in closets, etc. They offer the modern amenities you want, yet nestled onto quiet, tree-lined streets in a historic waterfront village. You can have your cake and eat it too. 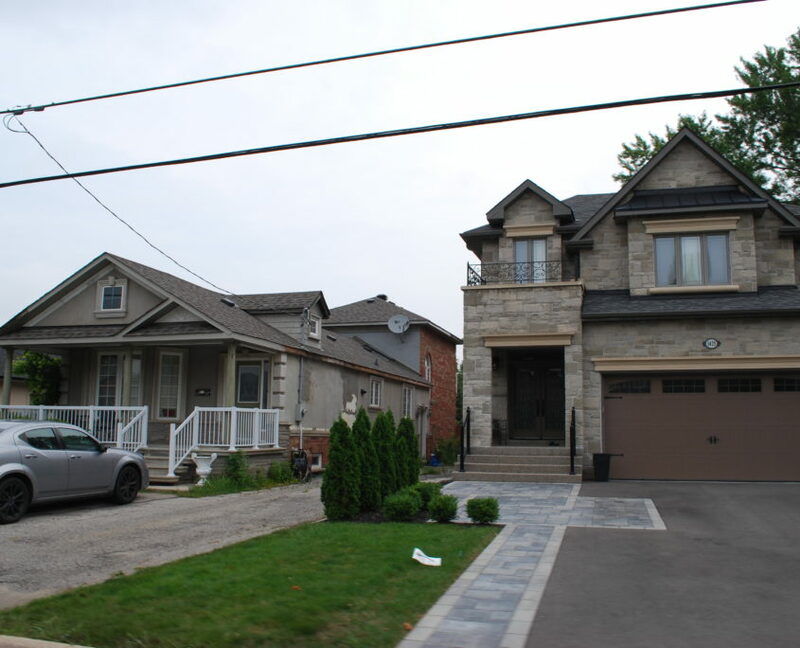 Orchard Heights is a special neighbourhood, prime for continued renovation. 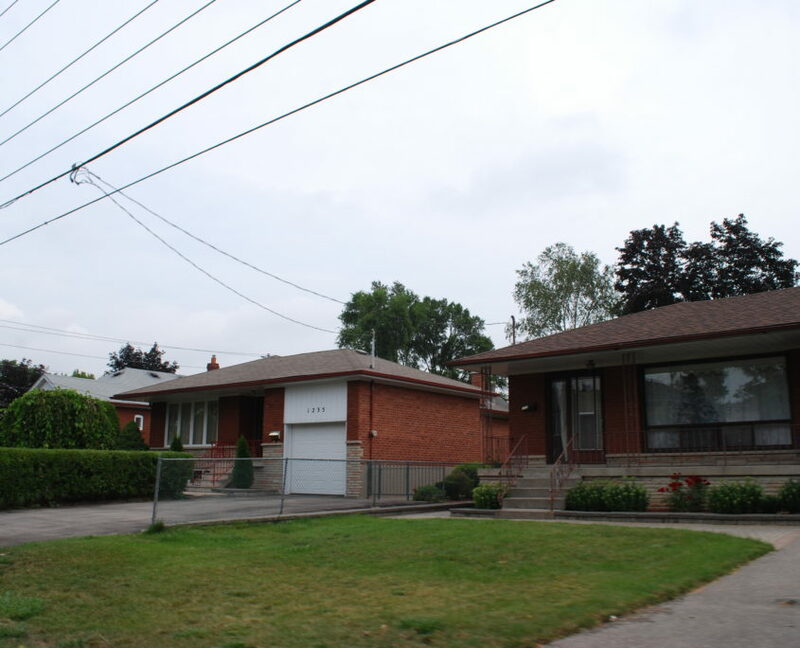 This neighbourhood is almost exclusively wide bungalow homes on wide lots, a renovators dream. 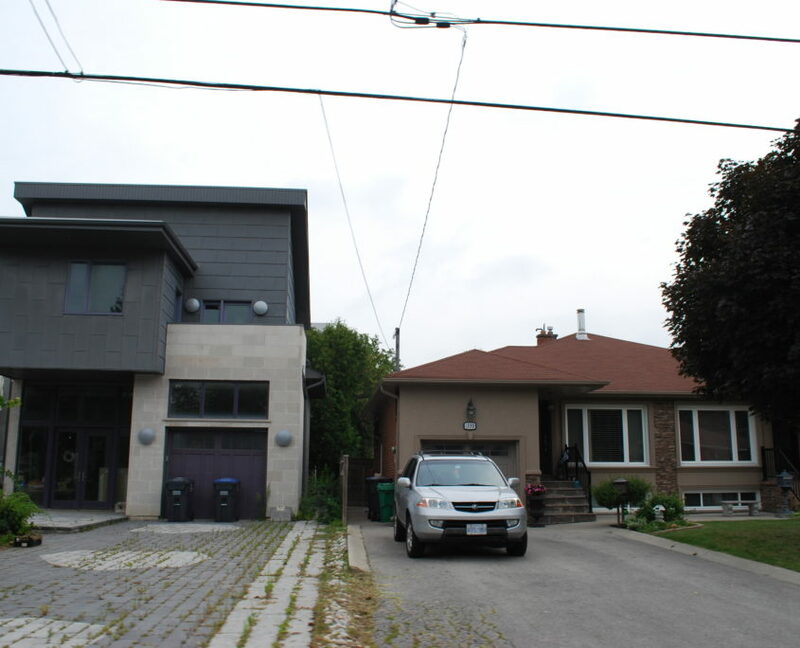 Many of the homes have been left in their original footprint and updated with modern finishes and colours, but many are becoming massive 2-storey custom homes. 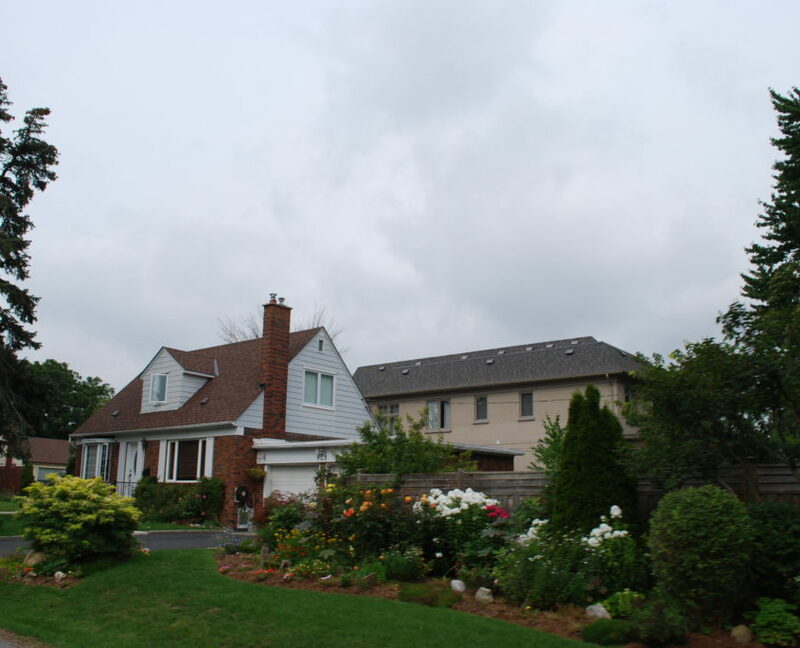 Nestled right along the QEW, demand with continue for this small pocket of wide lot homes. 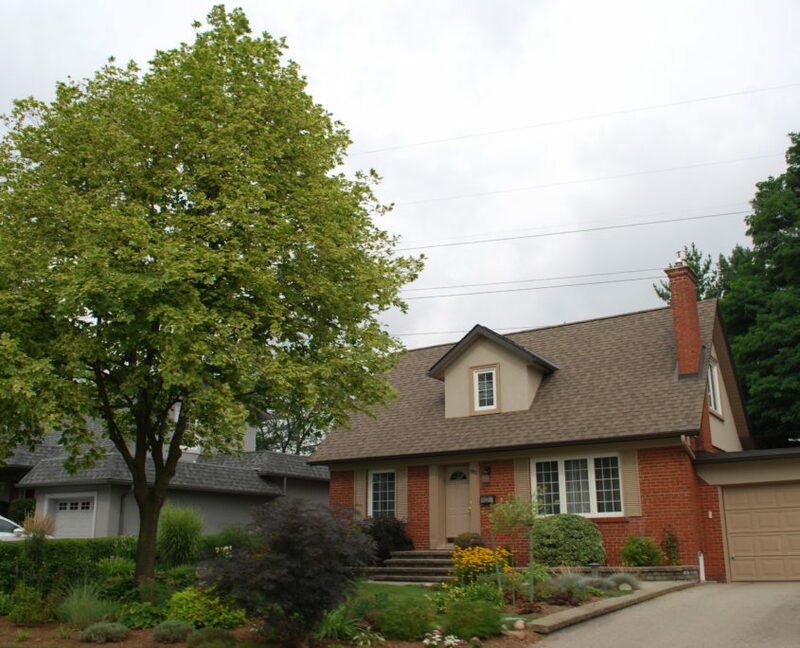 Orchard Heights has it’s own Home Owners Association, which ensures their needs are heard for municipal affairs and any project concerning their area. 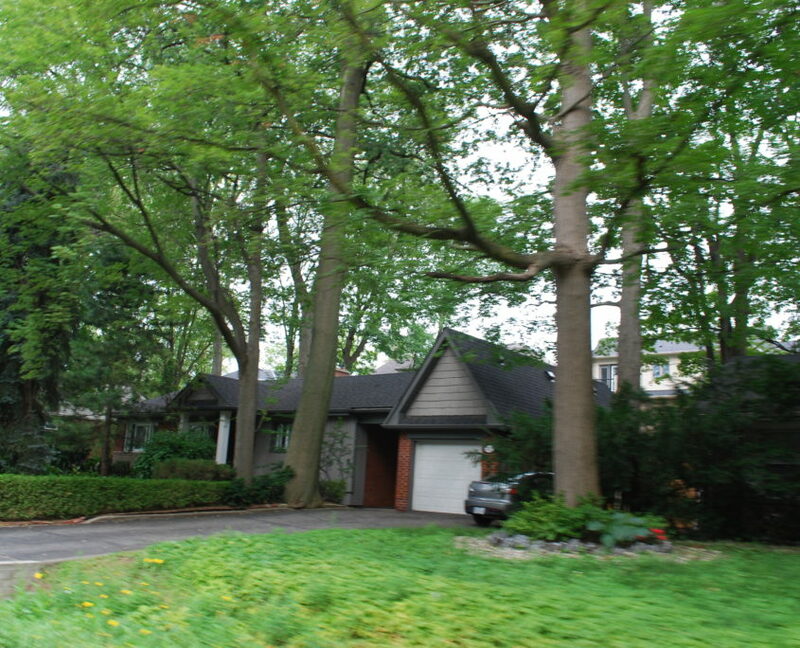 Applewood Acres is another older sub-neighbourhood full of tall mature trees and a sense of old charm. The homes here were mostly small 1.5 storey brick homes, built from the 30’s to the 60’s. Many renovations have happened in this area as well, and will continue as values hold strong. This area has a Home Owner’s Association, which enables locals to have a strong voice in municipal affairs and ensures their needs are heard. The one thing that has held Lakeview back from becoming its own Urban Village like Port Credit is the lack of a pedestrian friendly “Main Street”. Lakeview residents already have a strong sense of community, there’s no mistaking it, but the vibe of the village has no home, no central gathering point. Lakeshore road is slowly redeveloping with modern commercial space, unique shoppes and stores, but large portions are still grungy relics or low density industrial businesses….a last remnant from the power plant days. These were never streets residents and tourists were ever looking to use for a festival or a Sunday stroll. 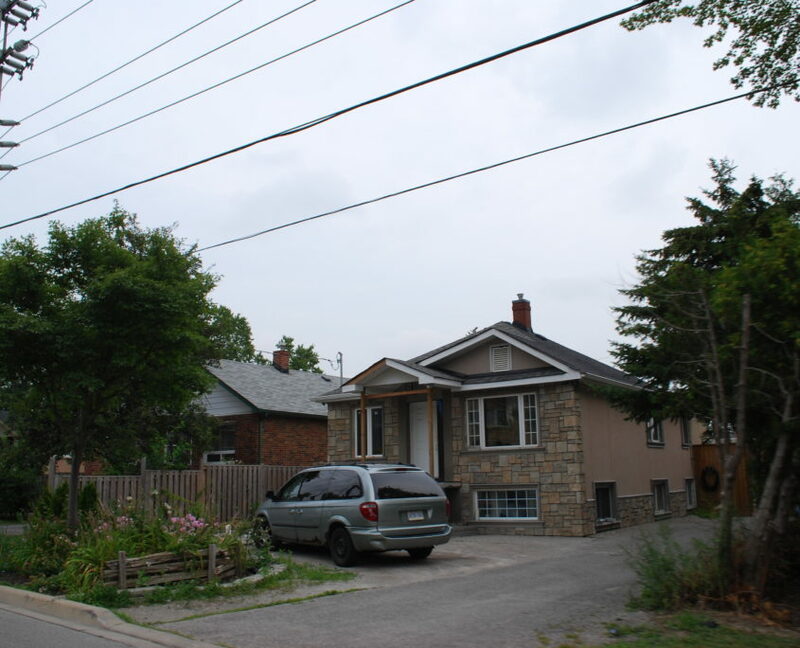 Some of these areas surrounding Lakeshore road are not ideal for the family buyer. This is all slated to change significantly, and by 2025, this village will look nothing like it’s former self. This is also why, for now, prices and demand are slightly lower than Port Credit, despite being closer to Toronto. So it is on its way, but definitely not there yet. The Lakefront Promenade is a massive waterfront system that connects 7 parks and green spaces from Port Credit to Etobicoke, as well as 2 Marinas, and is part of the Ontario Waterfront Trail that extends from beyond Hamilton to past Oshawa. 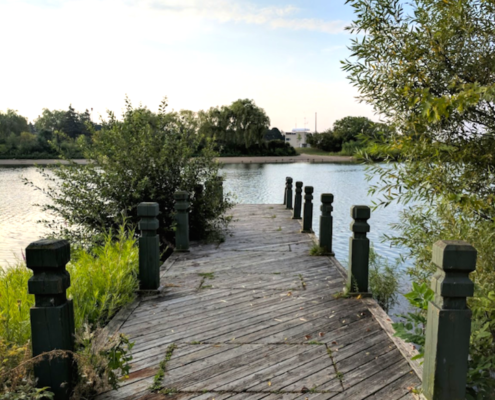 There is section near the old power plant lands that is shifted to lakeshore road, but once the redevelopment happens, the Promenade will connect to the new lakefront village, through newly accessible public waterfront lands, and connect to Marie Curtis Park. 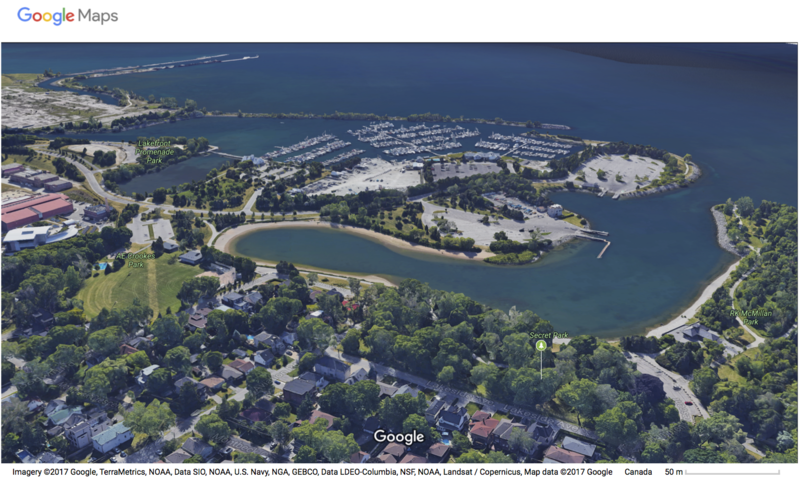 Below is the Google Map of just a portion of the Lakefront Promenade with the connected parks, Marinas and paths. It’s a massive footprint, and there are spaces to picnic, eat at the Marina restaurant, dock your boat, play at the splash pad, play baseball, sand volleyball, ride along the trails, walk your dog, or take a serene moment on a bench watching the waves roll in from the lake. The Lakefront Promenade offers more waterfront access and amenities in the west GTA than any other waterfront. And it is slated to get even bigger by 2025. 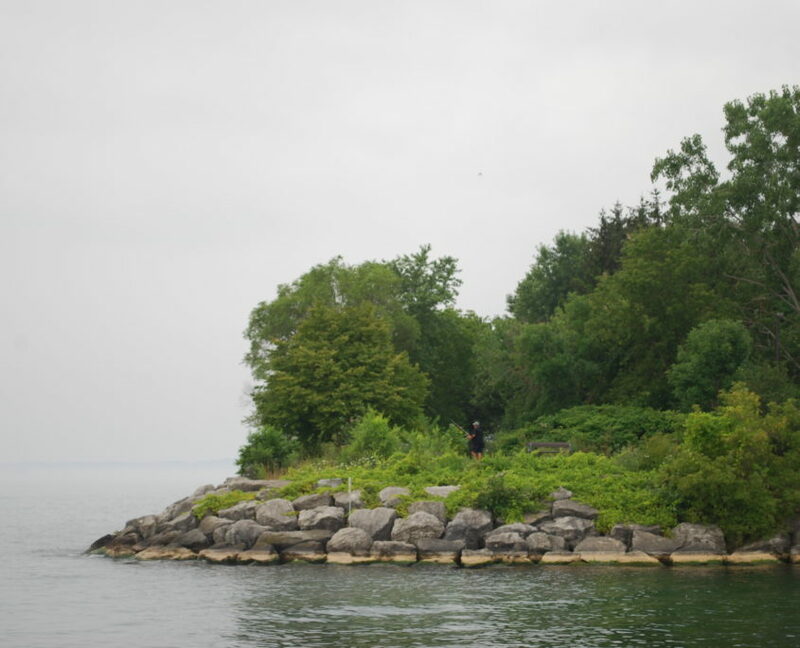 Lakeview, much like Port Credit and Clarkson, has many lakefront parks. RK McMillan Park, AE Crookes, Lakefront Promenade, Secret Park, and Douglas Kennedy. 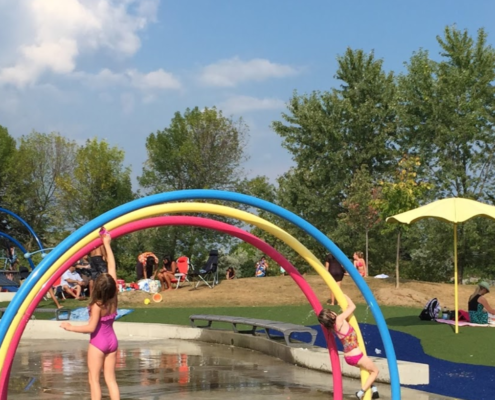 There are also other parks such as Lakeview Park, Lakeshore Park, Waterworks Park, Cawthra Park, Serson Park, and Village Green Park. All offer different amenities such as boat docks, splash pads, baseball diamonds, gazebos, picnic areas, lookouts, and green space. What it lacks in shops and independent restaurants, it make up for with other amenities, many of which are unique to a waterfront village. 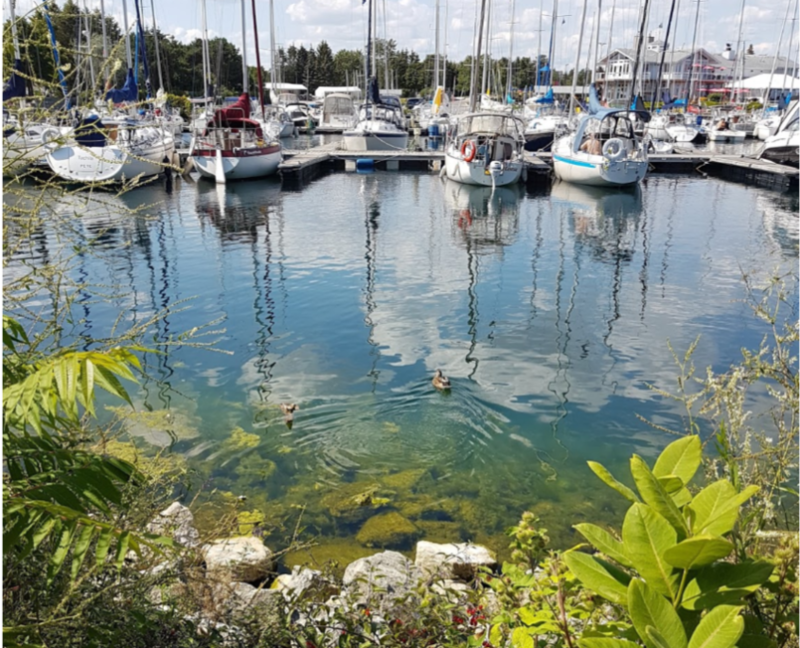 Lakeview is the proud home of The Port Credit Yacht Club, Lakefront Promenade Marina, and the Mississauga Sailing Club. 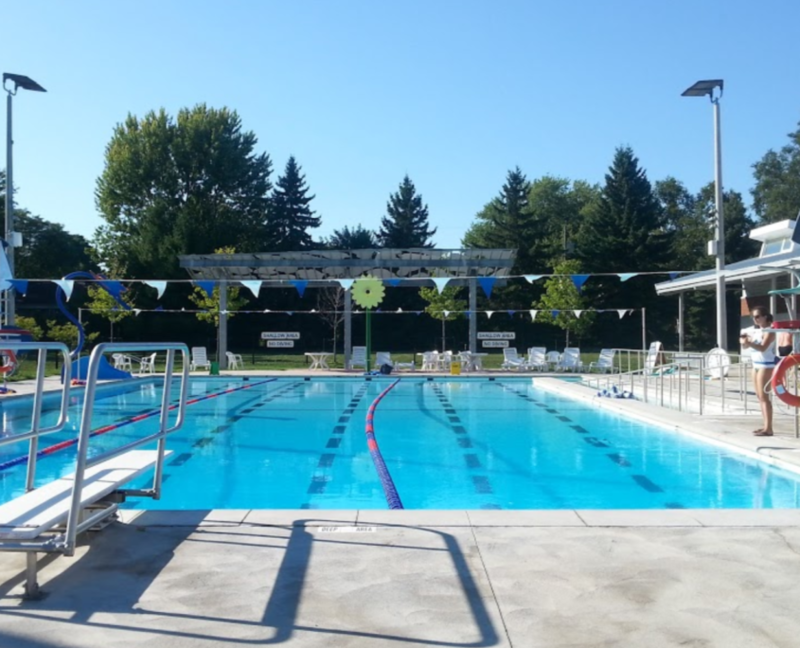 Lakeview also has the Toronto Golf Club, Lakeview Golf Club, Carmen Corbasson Community Centre, Mississauga Seniors Centre, Don McLean Westacres Pool, Lakeview Library, and the Army/Navy/Air Force Legion. If you want to be active and involved in your community, you can do this in Lakeview. 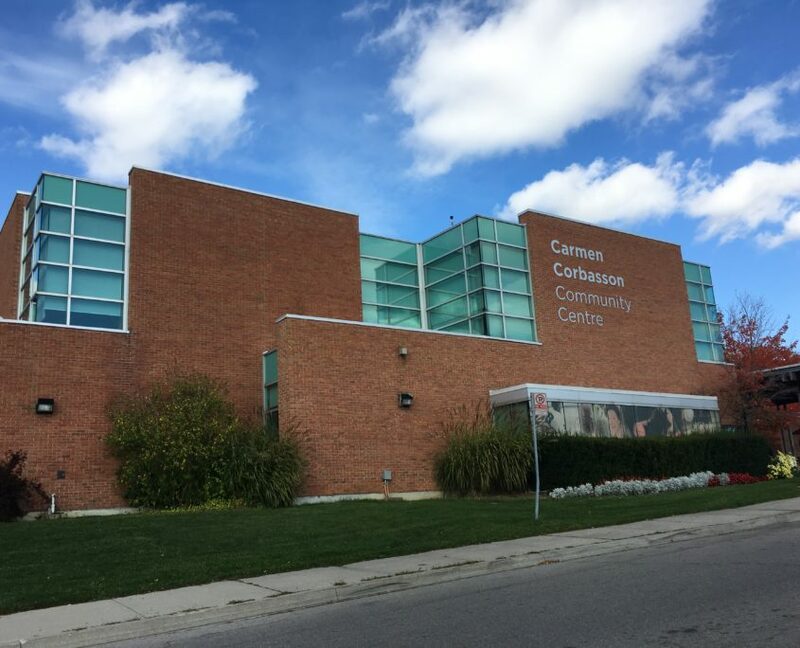 Cawthra Park Secondary School has consistently performed well over the years and is known across the region for its Art & Drama Programs. The Toronto French School is a private school located in Lakeview, which will provide a full immersive program for your child, and has a large catchment area beyond the borders of Lakeview. The Blythe Academy private school is voted one of the best private schools in the GTA and has 2 campuses on the border of Lakeview. Private schools are not included in Fraser Institute School Rankings, and its important to do your own research to be satisfied with the academic level of performance. 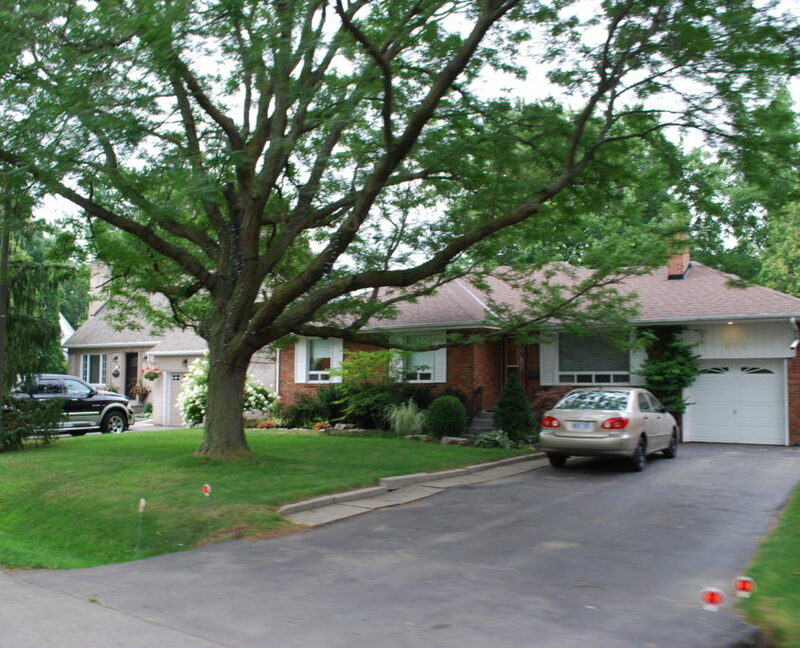 While much more affordable than Port Credit, Lakeview still demands a premium price due to it’s closeness to the Lake. The value in Lakeview is tied to the future redevelopment of the area. Being so close to the water has investors pouring money into the area, redeveloping homes and businesses, similar to what happened in Port Credit 20 years ago. It’s my opinion that Lakeview will continue to grow and be in high demand and offers great value over the long term.